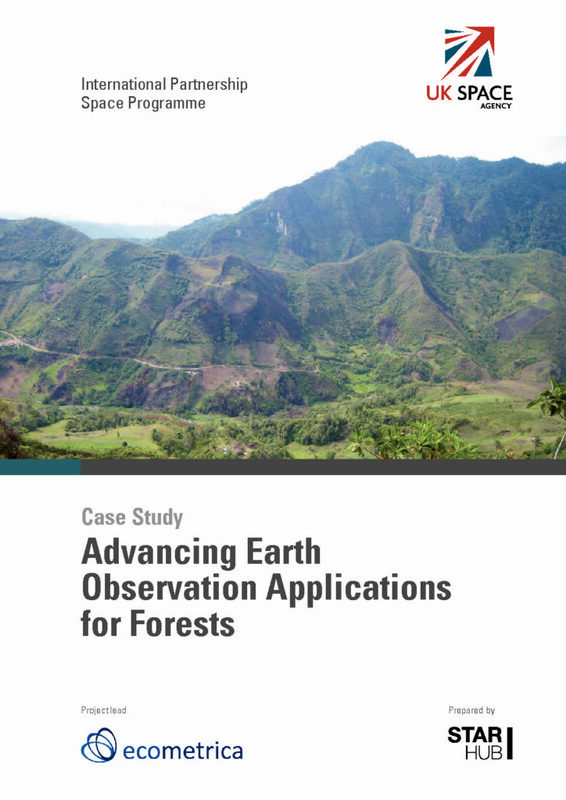 ﻿Satellite Earth Observation (EO) offers an unrivalled approach to monitoring forests, especially for conservation, changes in land use, res and forest health. However, its application globally has been fragmented, with limited scale and inconsistencies in approach, making it difficult to share results. In addition, datasets can be very large, making them expensive to access and download for analysis in a geographical information system (GIS).